great feel to this! nice one! 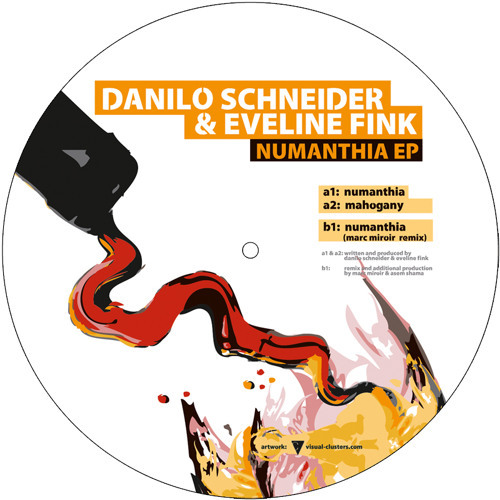 Users who like Danilo Schneider & Eveline Fink / "Numanthia" SNIPPET PREVIEW! Users who reposted Danilo Schneider & Eveline Fink / "Numanthia" SNIPPET PREVIEW! Playlists containing Danilo Schneider & Eveline Fink / "Numanthia" SNIPPET PREVIEW! More tracks like Danilo Schneider & Eveline Fink / "Numanthia" SNIPPET PREVIEW!